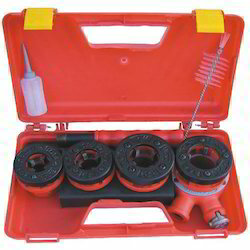 Our organization specializes in the manufacturing, supplying and exporting of Pipe Hand Tools & Cabinets. 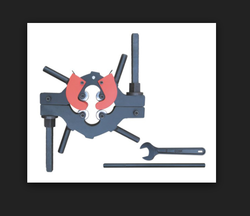 These tools are widely demanded in national and international market. 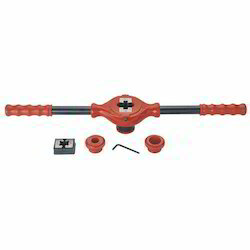 We offer Rotary Pipe Cutters with best technology to cuts the Cast Iron, Ductile Iron and Mild Steel pipes with four wheel cutters with only 45° to 60° clearance and its spring action guide helps to alignment on pipe for correct cutting. 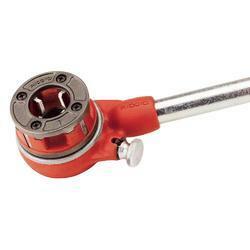 Wheels cutters are made of high shock resistant tool steel. It is used at trenches, running pipe lines, in pits and in noise free zones etc and it is normally available up to 24" and 30" and 36" on request. 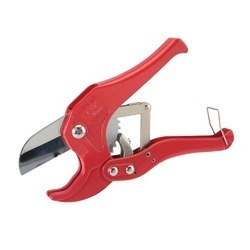 We are the leading manufacturers and suppliers of the Inder Ratchet Plastic Pipe Cutters 381A. Manufacturing of Tool Chest Cabinets with a qualified team of engineers and vast knowledge, experience in marketing and administration the company made rapid development and expanded its activity to introduce wide range of product. 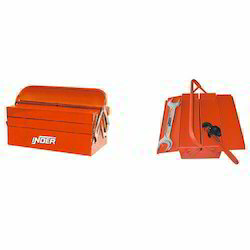 With the trademark of “Inder” & we are giving services as custom tailor make tool boxes.